This gelateria in the heart of the Gourmet Ghetto has a grown-up vibe. The is shop decked in white paint and steel, and the long wooden tables are lit by lanterns. 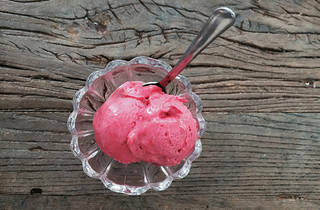 Italian owners Emiliano Cecchetti and Mauro Bernocchi pride themselves on their local and organic ingredients, including pink grapefruit, strawberries, mint, and cream. 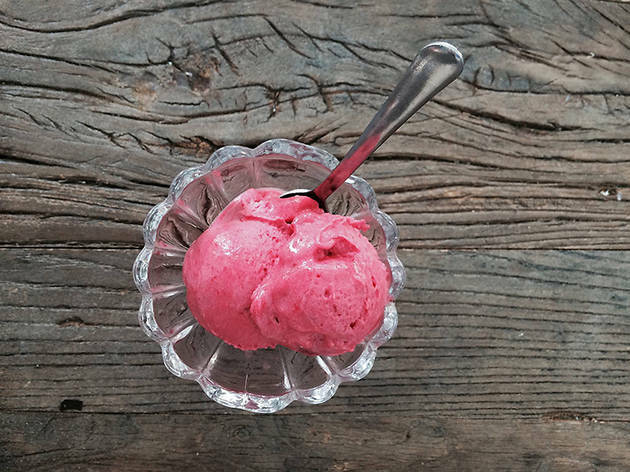 Plums for the seasonal summer flavor are sourced from Frog Hollow Farms. The pair churns out a mix of classic and inventive flavors, like stracciatella, black sesame, passion fruit, pistachio, and dark chocolate. Order your scoop the Italian way, as an affogato—dunked in a cup of espresso—or topped with Amarena cherries.